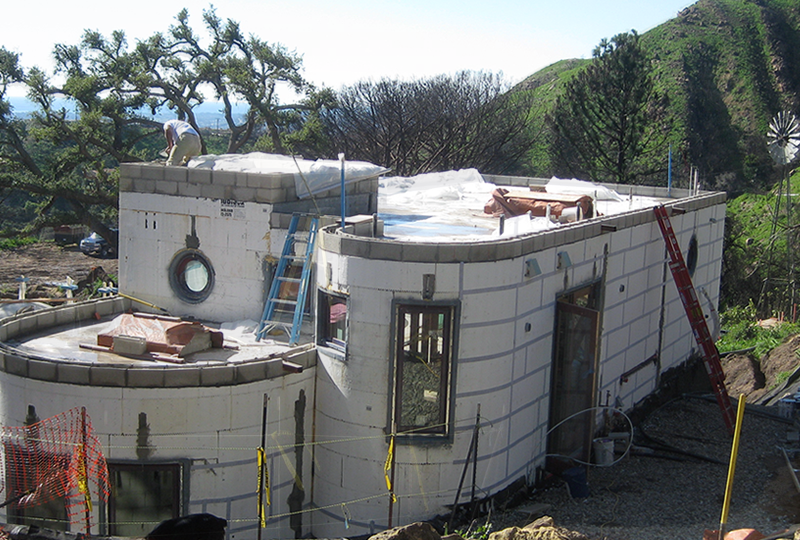 The Air Vapor Barrier is a critical component of the building envelop. This is the component that will protect the building against fungi and moisture and will allow the building to reach a balance by allowing enough humidity to exit from the building, while avoiding the external humidity to enter. The requirements of an Air Vapor Barrier highly depends on where the building is located and what is the climate at that place. Dryer places like desert surroundings needs a permeable Air Vapor barrier, while more humid places need a more impermeable one. Wetsuit® family of products by its flexibility and by its performances of permeance can supply both types of barriers. 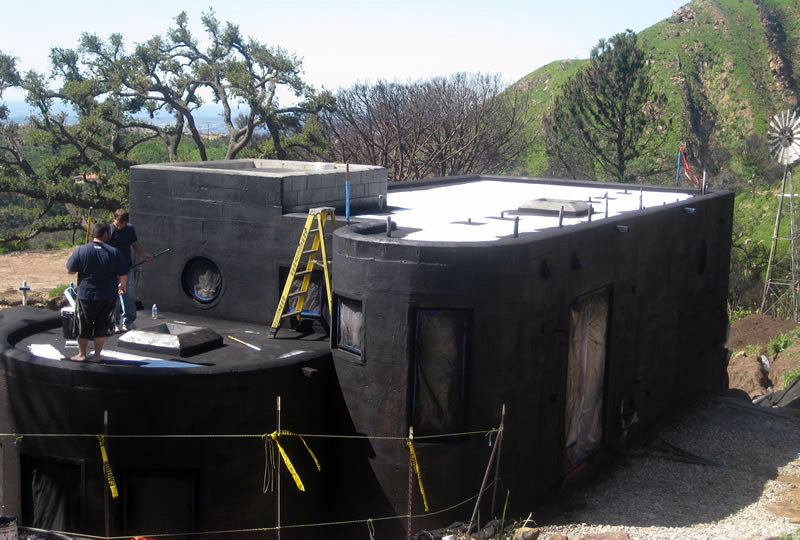 Wetsuit® by its flexibility and performance and its adaptability can supply the full envelop of the building, allowing a cheaper and more integrated and homogenous solution to the issues of roofing, air vapor barrier and below grade waterproofing.